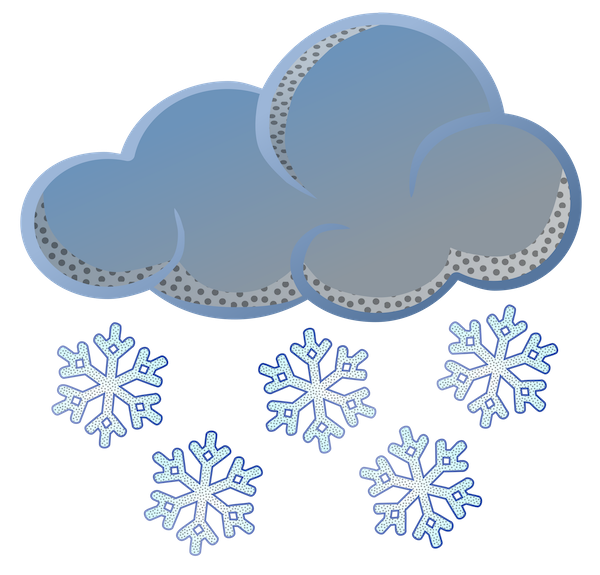 With heavy snow fall expected Tuesday afternoon and into the evening, some cancellations and closings have been announced in Watertown. Tuesday night’s Town Council meeting has been cancelled and rescheduled for Thursday, Feb. 14 at 7:15 p.m. All items on the agenda will be heard Thursday, including three requests for cell antennas around Watertown. Also cancelled is the Watertown Public School’s Budget and Finance Subcommittee Meeting, which had been scheduled for 6 p.m. on Tuesday. The Watertown Public Schools also announced there will be no after school or evening activities on Tuesday. All school buildings close at 3:15 p.m.
Watertown’s Town Hall and the Watertown Free Public Library will close at 5 p.m. due to the storm, Town officials announced. The meeting on the MBTA’s 70 and 70A buses at the Watertown Library on Tuesday has also been cancelled.